The Mysterious Fog Of Hex County, Pushing The Paranormal Lever has now be released in CD format. York Hex County Pa is one of the most paranormal regions in the world. The song Rehmeyer’s Hollow is included on the CD about the Witch murder of John Rehmeyer in 1920.’s When recording the song I read passages out of the bible at the beginning and then played it backwards. It sounds like someone saying The gouche, the gouche, the gouche of trial and sentence. The Witch trial was a big as the O.J. Simpson mruder trial at the time. Went the old John Rehmeyer Hex House in Rehmeyer’s Hollow Hex County Pa and took a pic for the Supernatural Gears Clothing store. Very scary there in the Hollow. I enlarged the pic and looks like a person is staring out the window at me. I’ll post the face pic after I do a paranormal investigation. Watch the Bullies back off when you wear this exclusive T-Shirt! 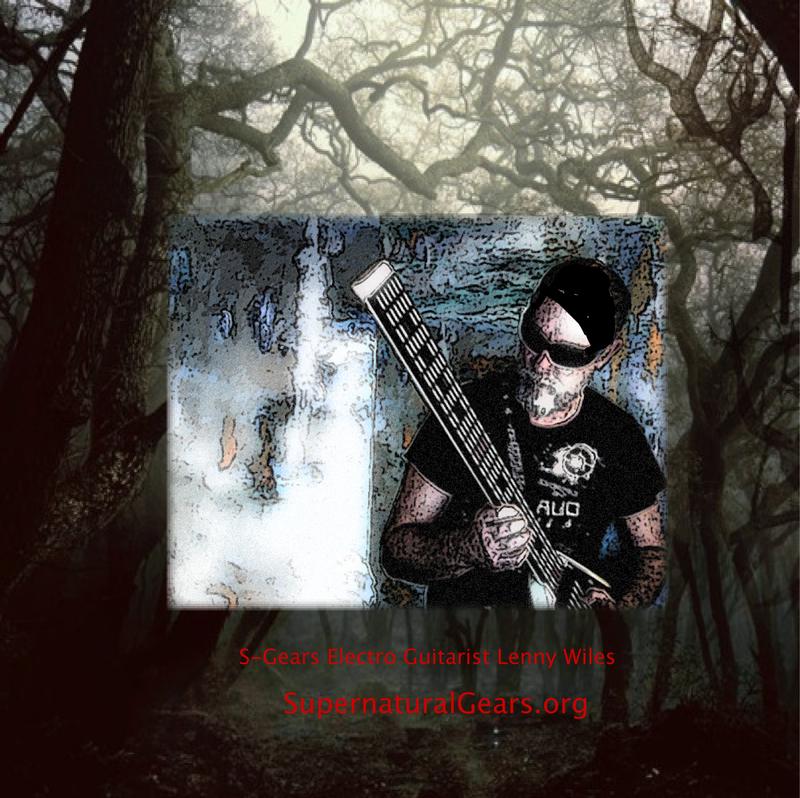 LIMITED COLLECTORS EDITION at The Supernatural Gears Clothing Line Store. Wrote Dreams Come True a Vampire love song of lost love and longing. See my new video for the song Marilyn What Happened To You? See my new video for the song Marilyn.